As I mentioned last night (early this morning) Lil Wayne is scheduled to start serving his 1year jail sentence today @ Rikers Island Prison in NY. 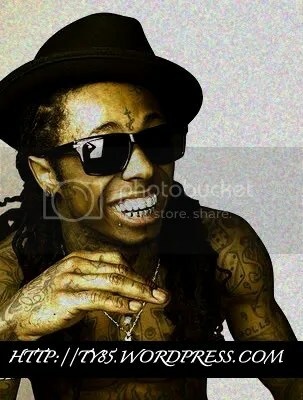 Last night Lil Wayne broadcasted live on Lil Twist’s uStream channel (LilTwistTV). In the video above you will see Lil Wayne speak to his fans as he pulls off in his Bugatti from the studio on his way home. 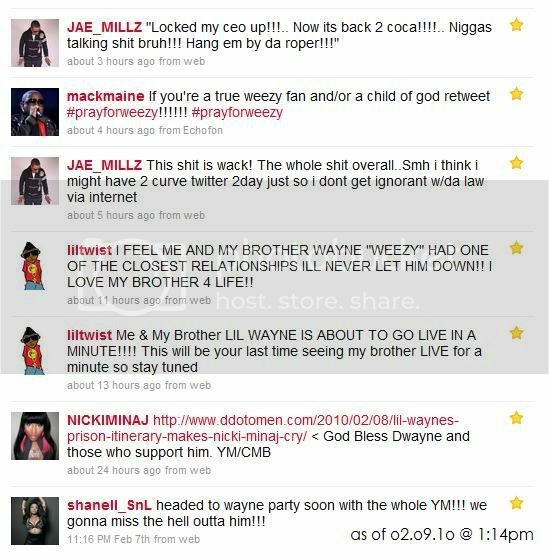 Below you will see Young Money’s reaction to their CEO’s sentencing via their twitter accounts. 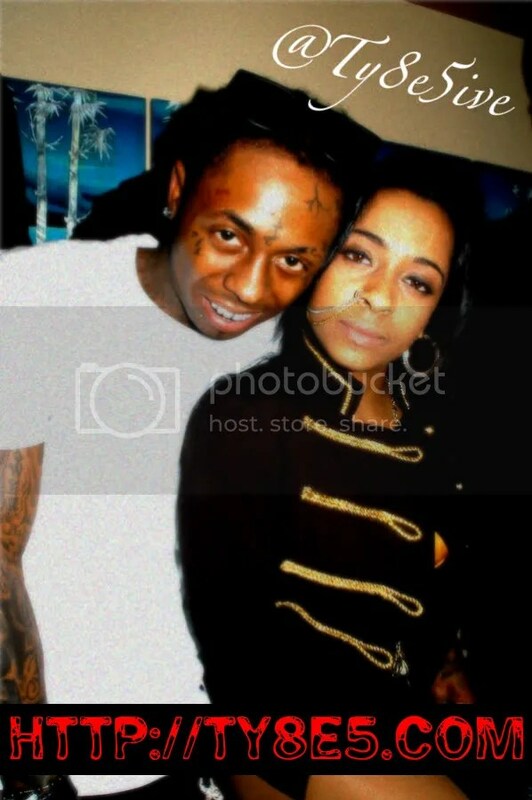 Search “Lil Wayne” on this blog.